In order to achieve efficient and stable fluid pressurization and power delivery, you need a high-quality hydraulic pump that is perfectly suited to the demands of your hydraulic equipment. Asking for advice from the pros at Bernell Hydraulics is an excellent way to make sure you get the right pump. 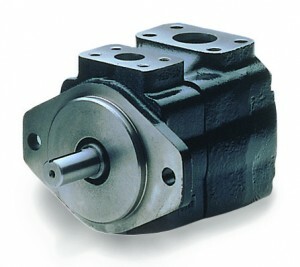 Our staff members are intimately familiar with all kinds of hydraulic applications and they can certainly help you understand the pros and cons of various makes and models of hydraulic pumps Colton CA. While we do pride ourselves on providing quality parts at a reasonable price, that’s not all you get when you shop with us. We can also send a tech out to your job site to install the new part right into your equipment and get you up and running as quickly as possible. While we’re there, you might also want to ask about service and maintenance tasks that we can perform to help keep your machinery in top operating condition.